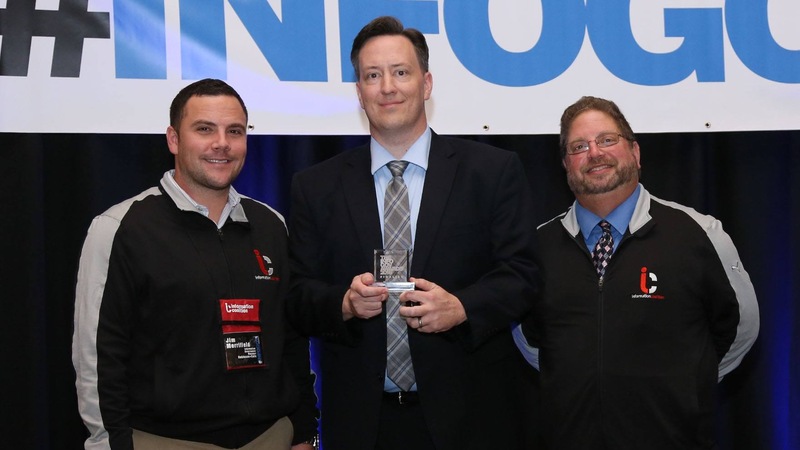 At this year’s Information Governance Conference, NEOSTEK was named a Best InfoGov Service Provider Finalist for 2016. We are honored to accept this award, and we thank each and every person who voted for us. Also, NEOSTEK’s Kevin Parker won the award for 2016 Information Governance Expert of the Year. See the InfoGov16 Award winners and finalists. Learn about NEOSTEK’s services that help our clients put information to work.